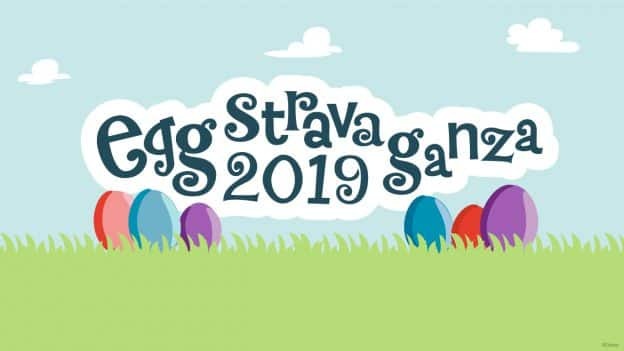 Disney has just announced the return of the popular Eggstravaganza scavenger hunt at the Disneyland Resort. This fun, egg-themed scavenger hunt will take place April 5-21, 2019 across Disneyland park, Disney California Adventure park and the Downtown Disney District. Guests can pick up their map and stickers for $6.99 (plus tax) at select merchandise locations and start hunting! There will be special hidden “eggs” themed to Disney and Pixar characters. Guests can record their discoveries by placing the corresponding sticker on the themed Egg-stravaganza map to represent that location. Even if you opt not to participate on the hunt, you can return your map to a redemption location for a surprise. Redemption locations include the following merchandise shops: Disney Showcase in Disneyland park, Elias & Co. at Disney California Adventure park and World of Disney Store in the Downtown Disney District. Will you be hunting for Disney eggs throughout Disneyland Resort? We’re really loving that Dumbo egg!